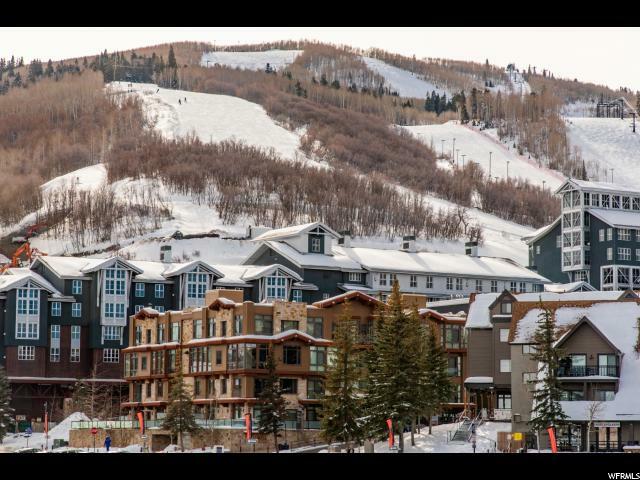 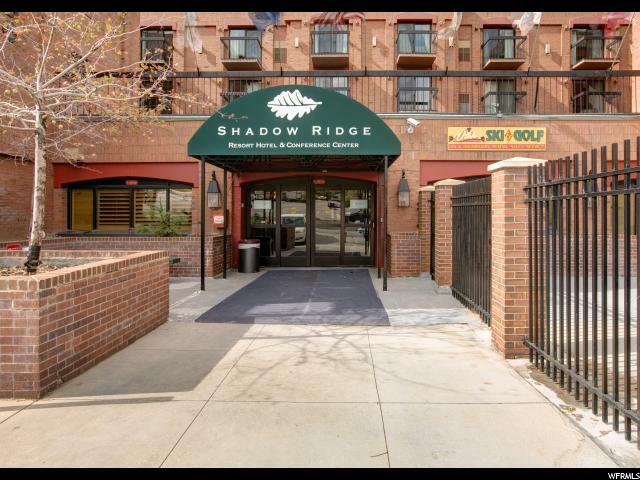 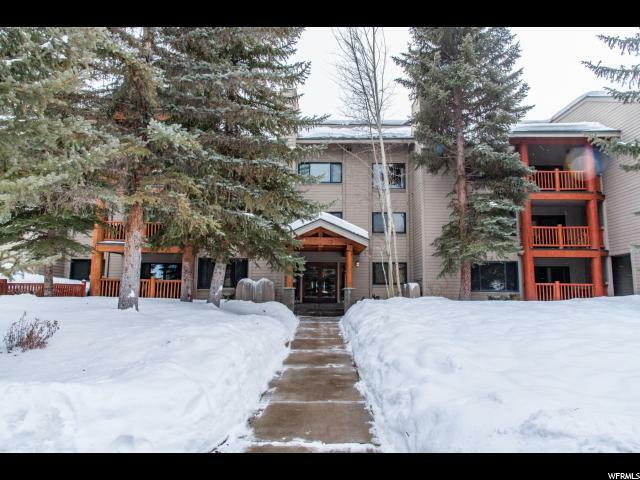 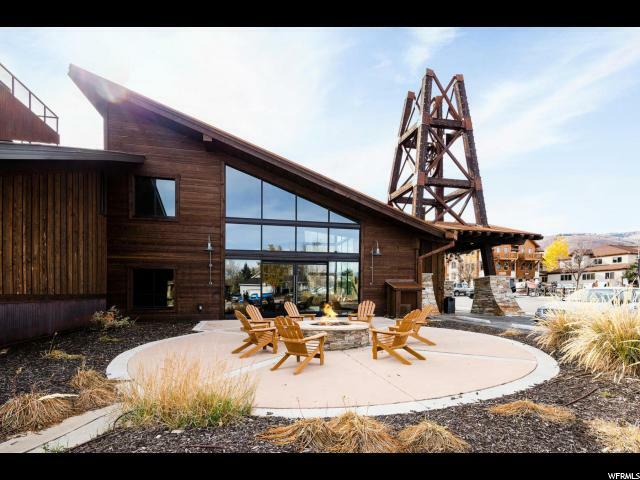 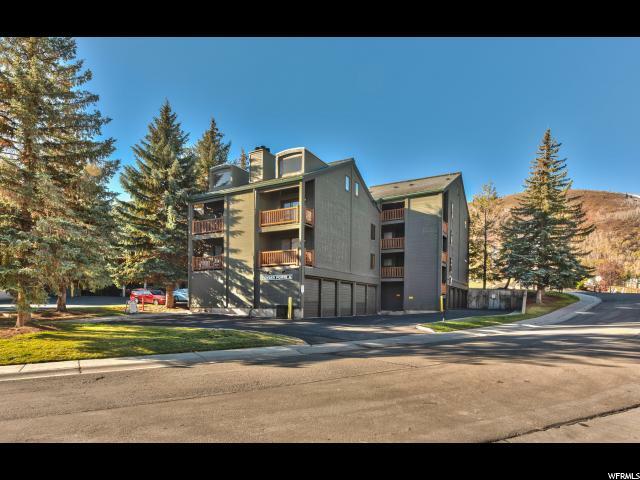 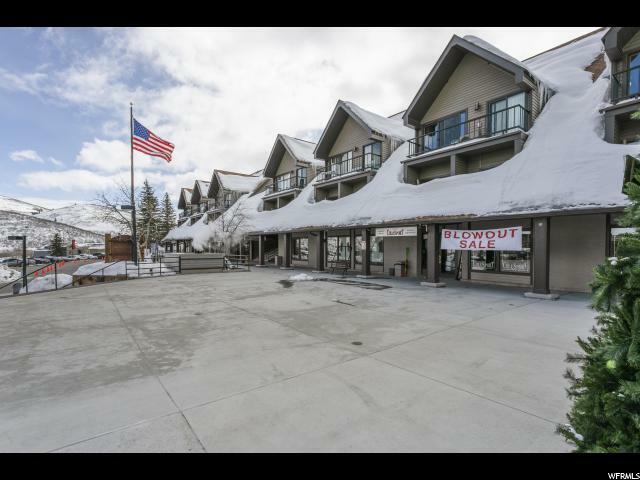 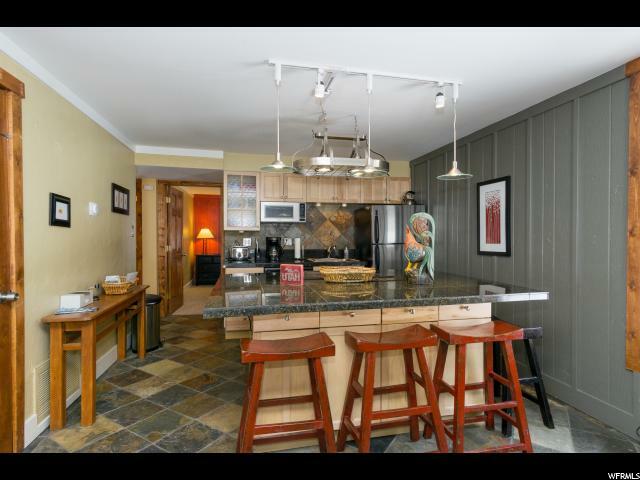 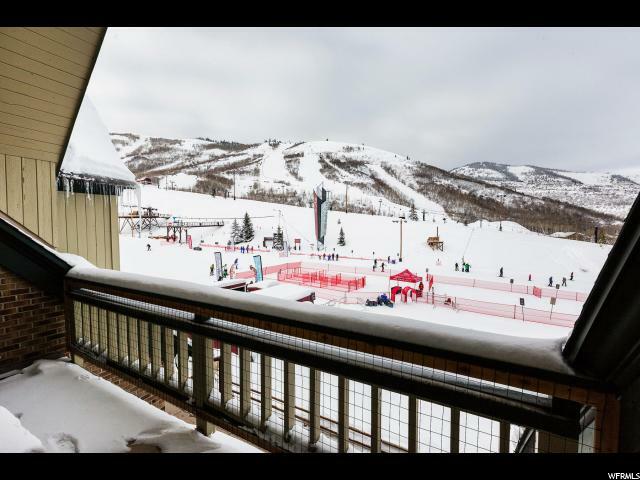 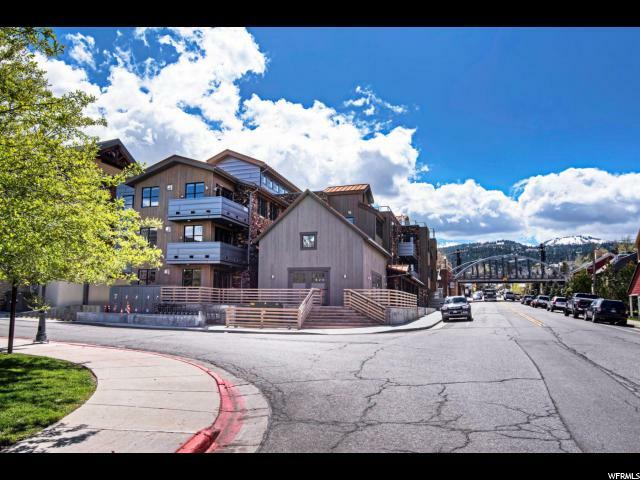 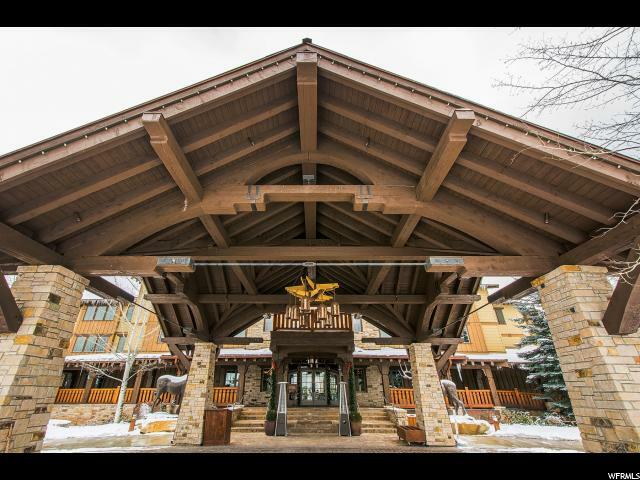 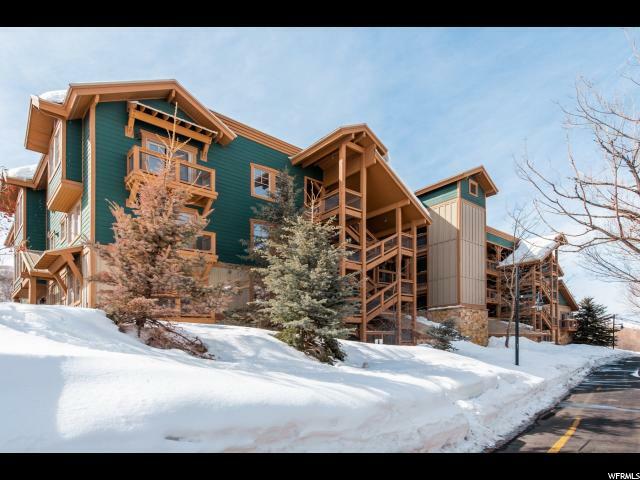 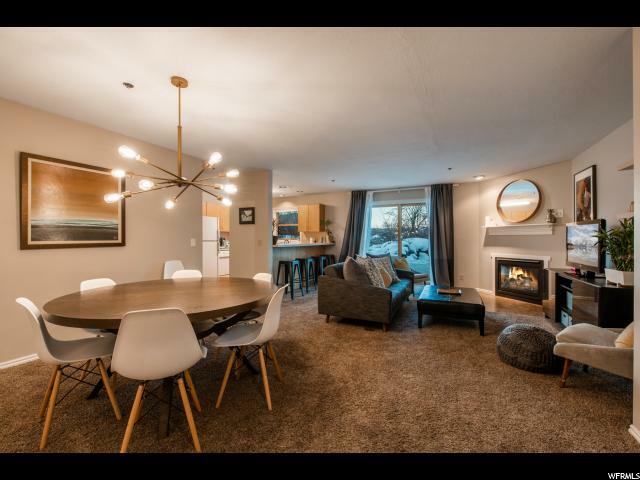 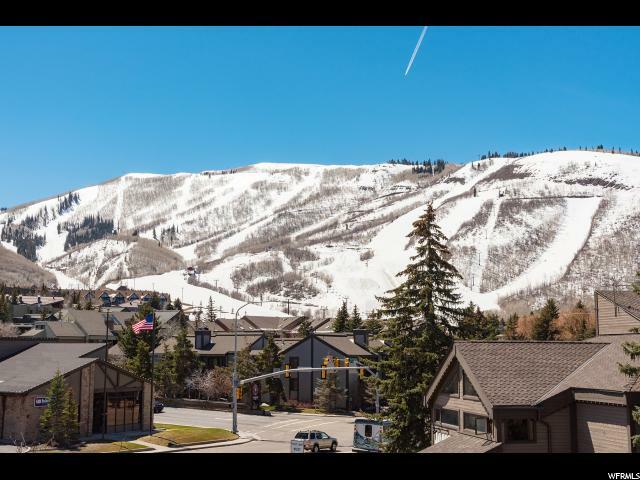 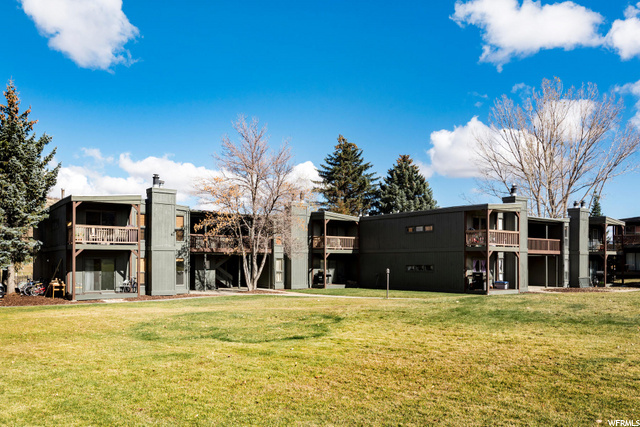 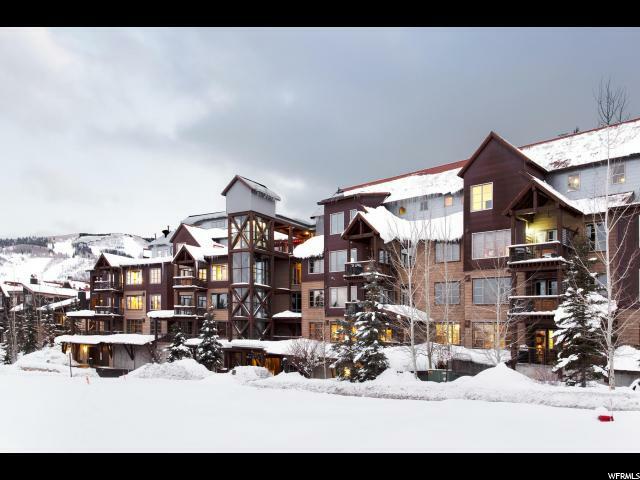 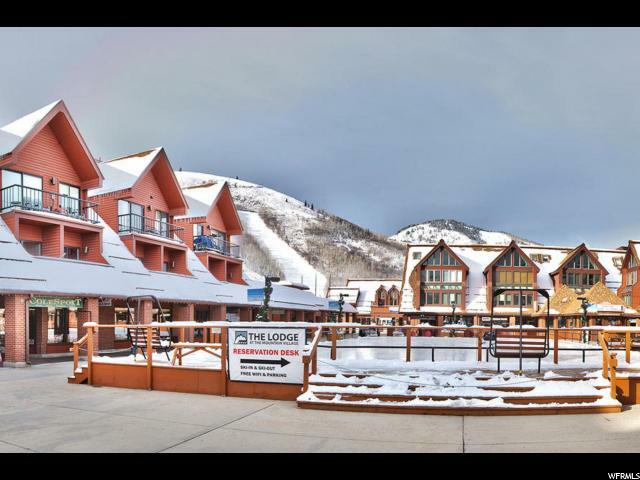 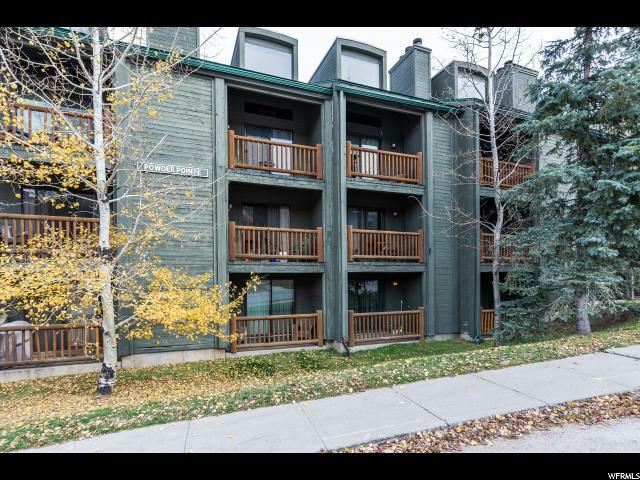 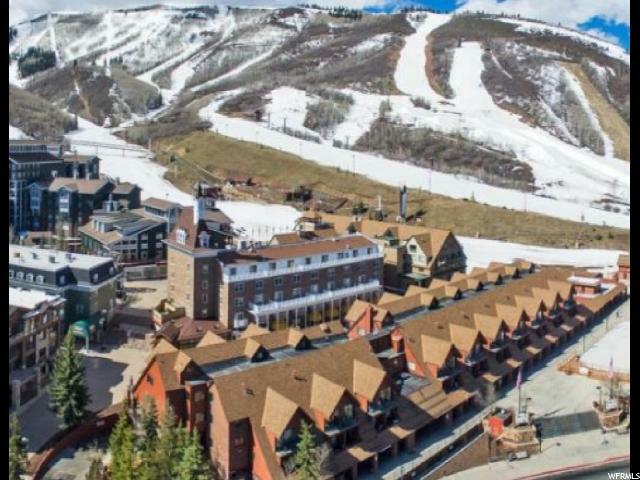 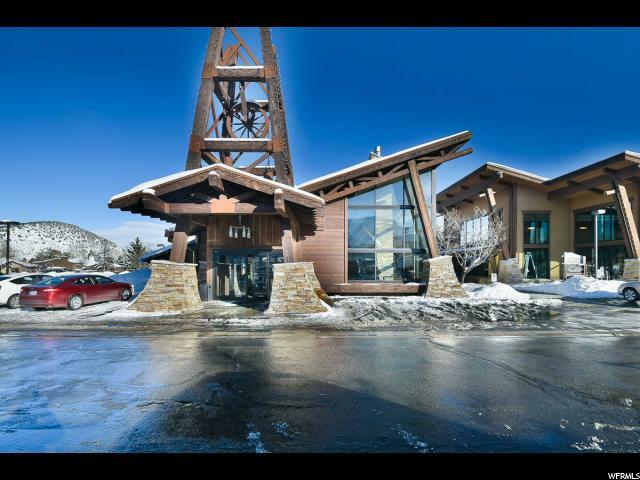 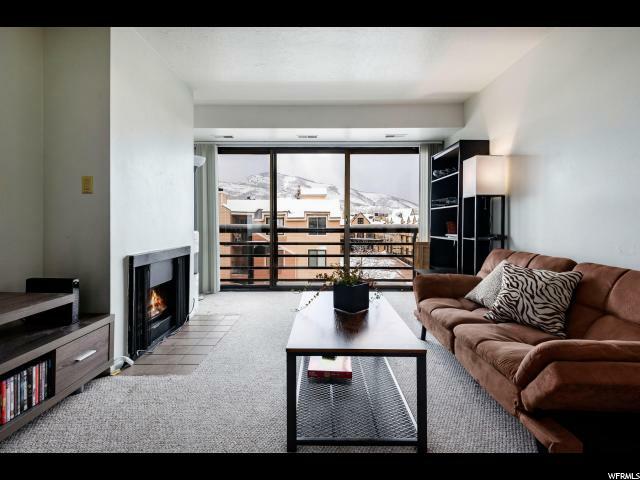 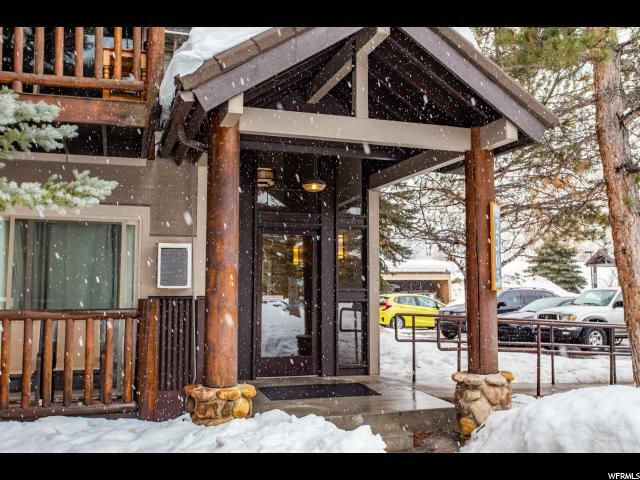 Of the resort area condos with easy ski access across the road from Park City Mountain Resort, this Silver Cliff two bedroom/two bath residence is a truly a standout. 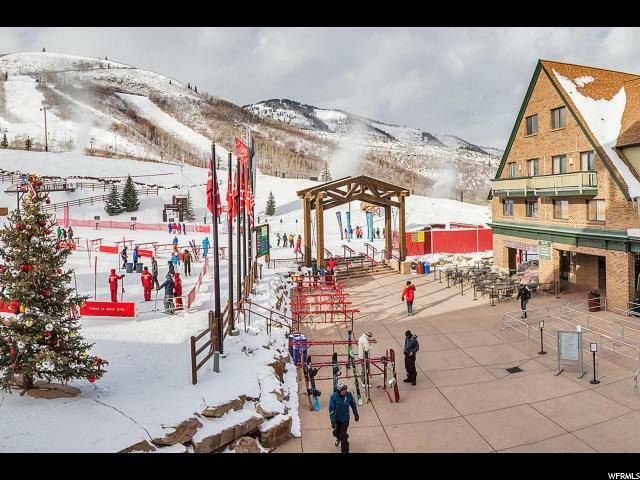 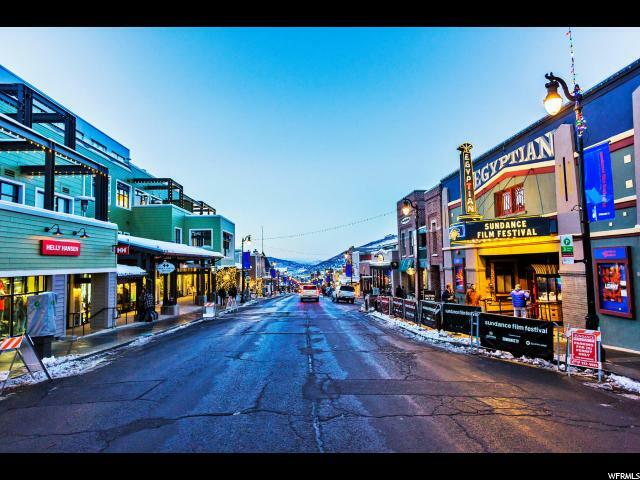 Enjoy EPIC powder skiing at the largest Ski Resort in No.America and EPIC shopping and dining on historic Main street just moments away on the free bus ride from your doorstep. 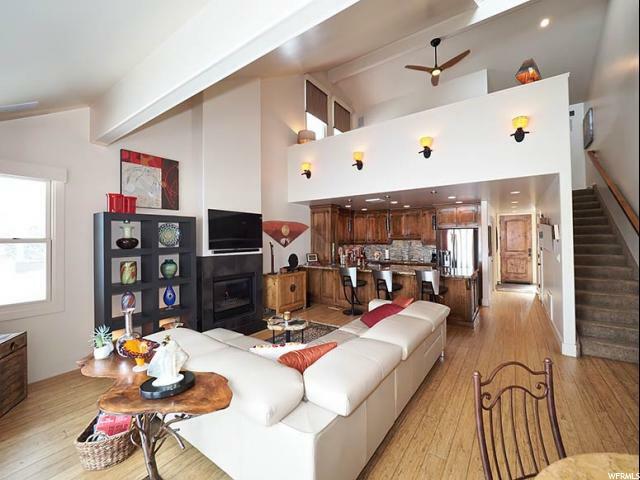 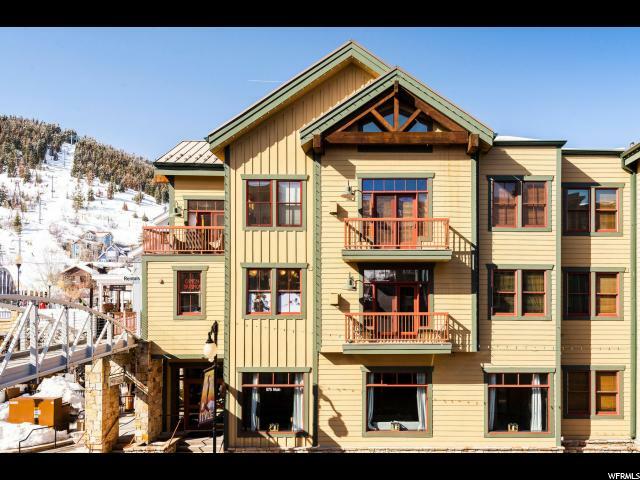 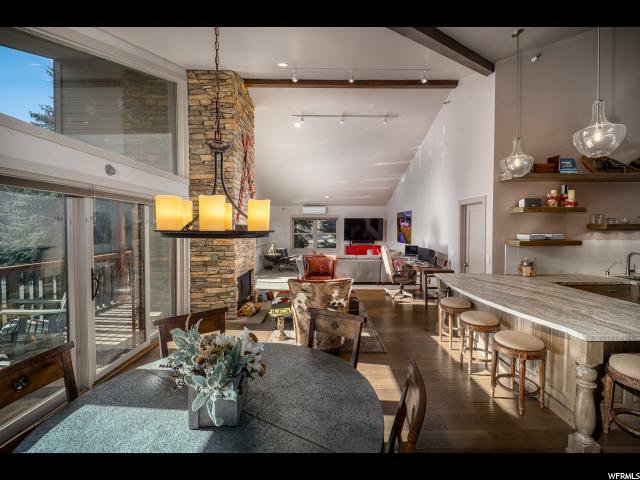 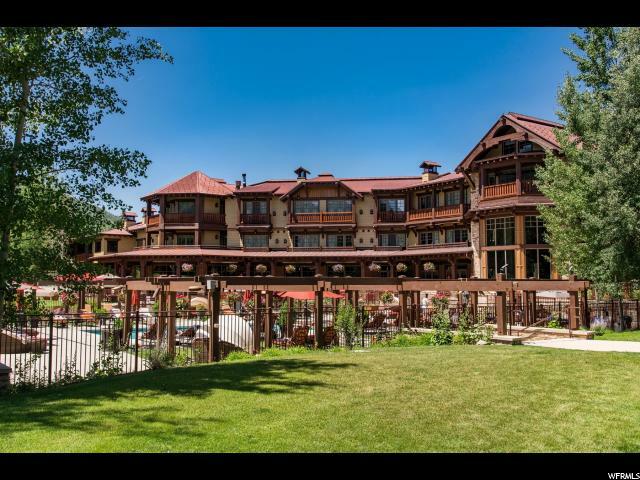 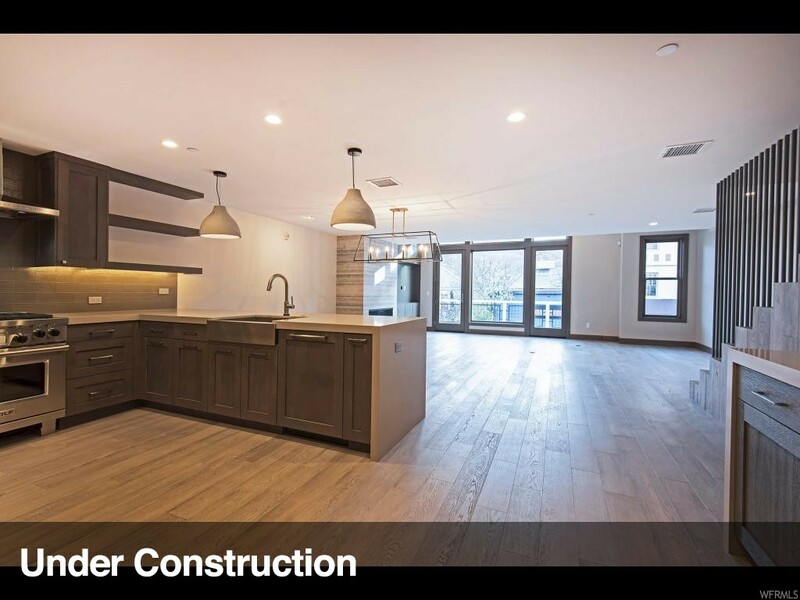 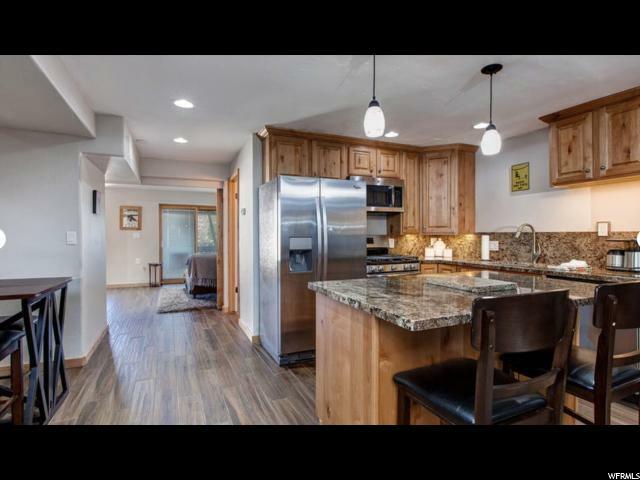 2nd floor corner residence offers a single level spacious floorplan, remodeled kitchen and baths, cozy wood-burning fireplace, 2 balconies, stackable washer and dryer and a large hot tub that is welcome after a day on the slopes. 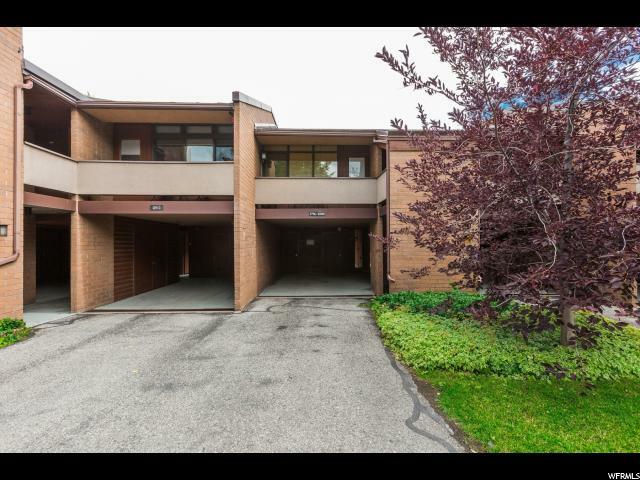 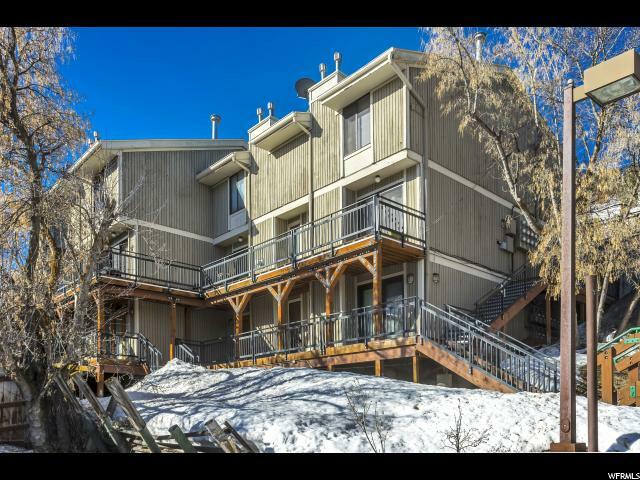 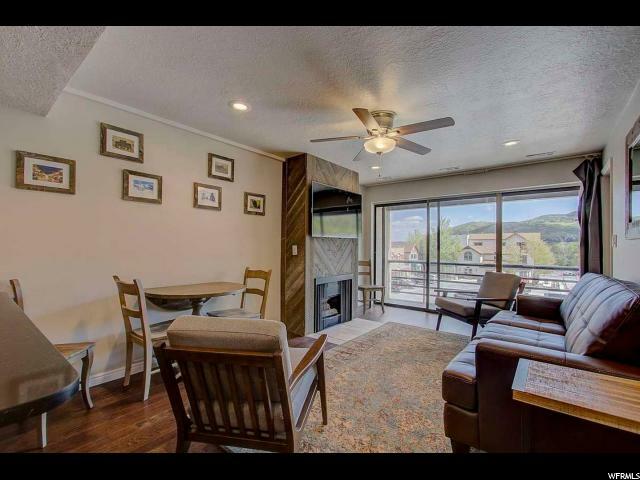 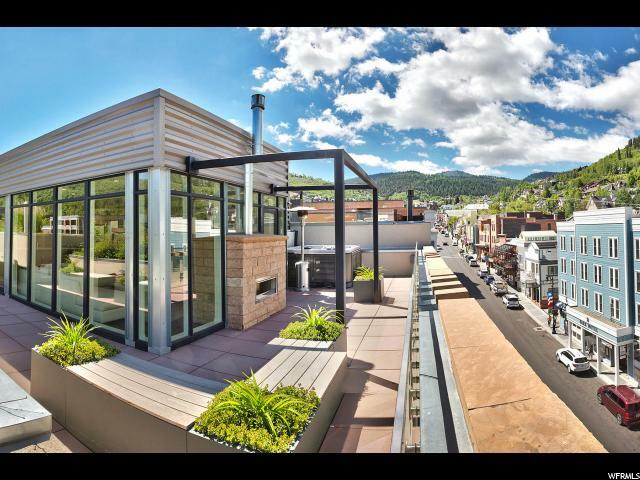 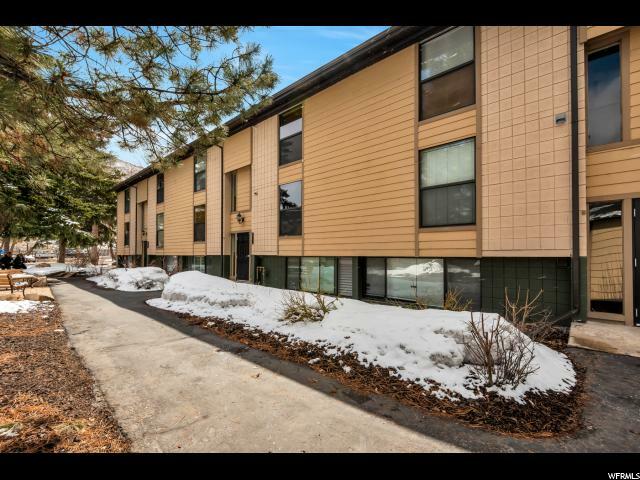 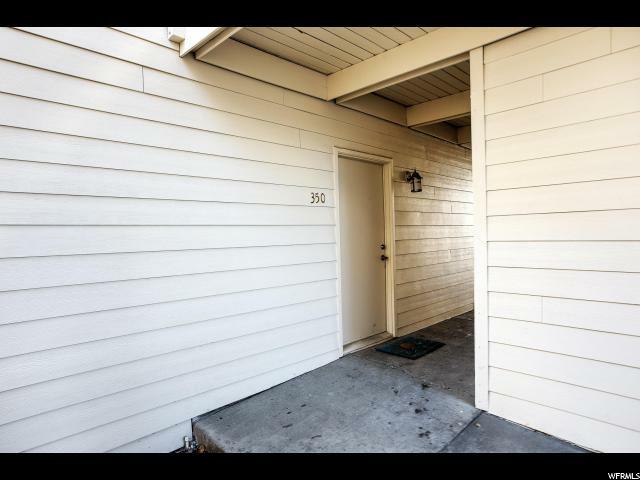 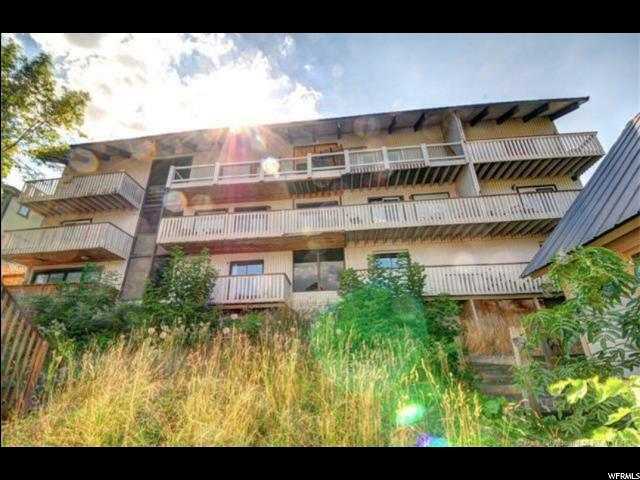 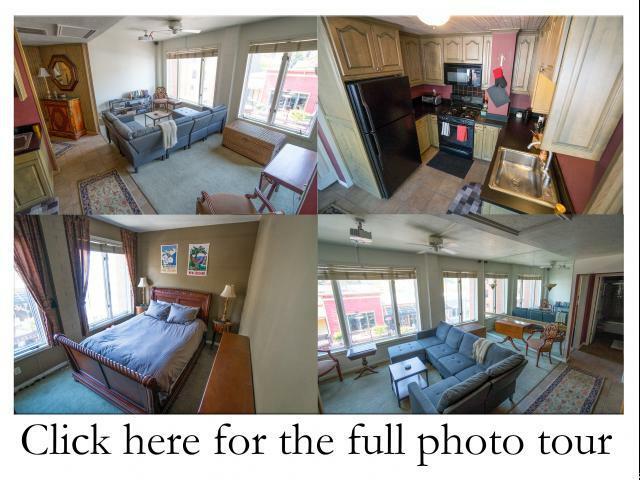 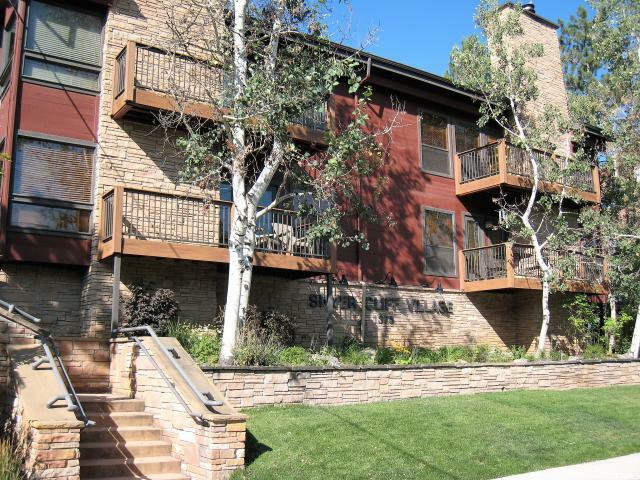 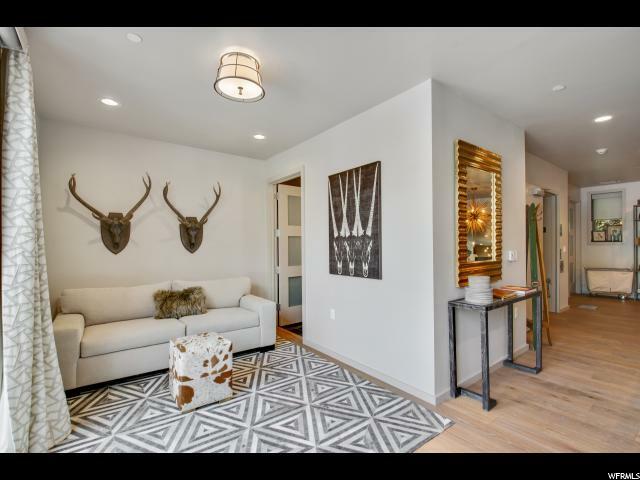 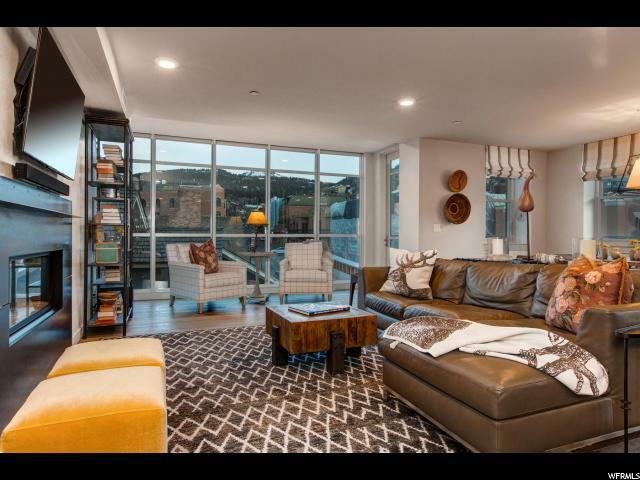 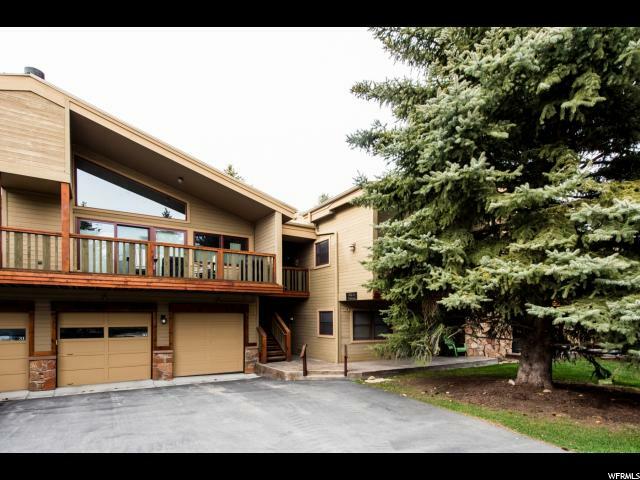 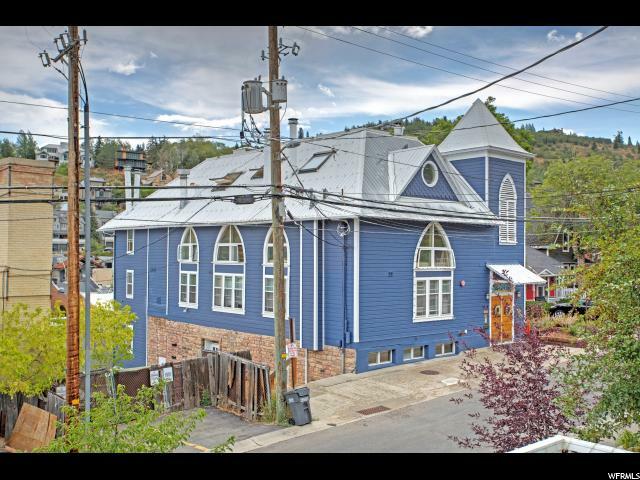 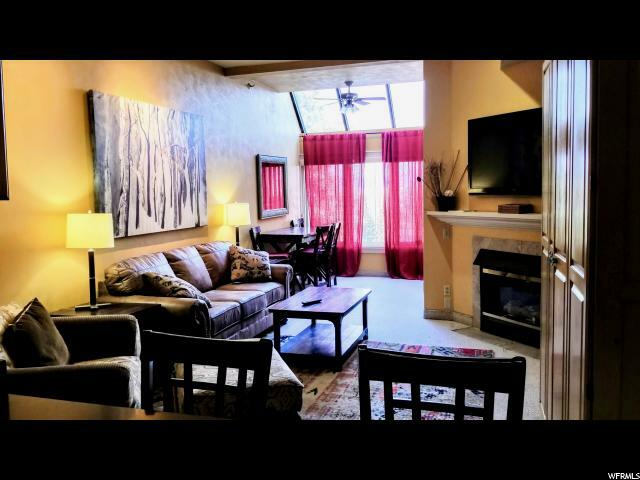 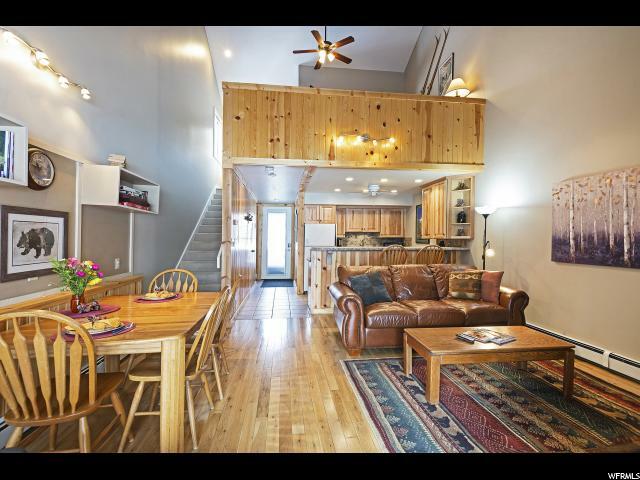 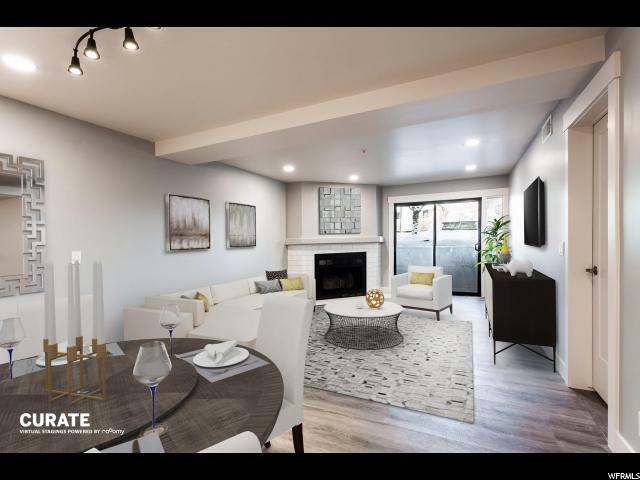 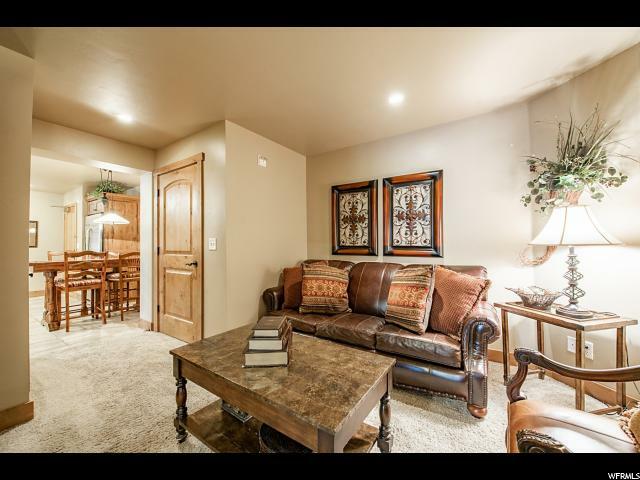 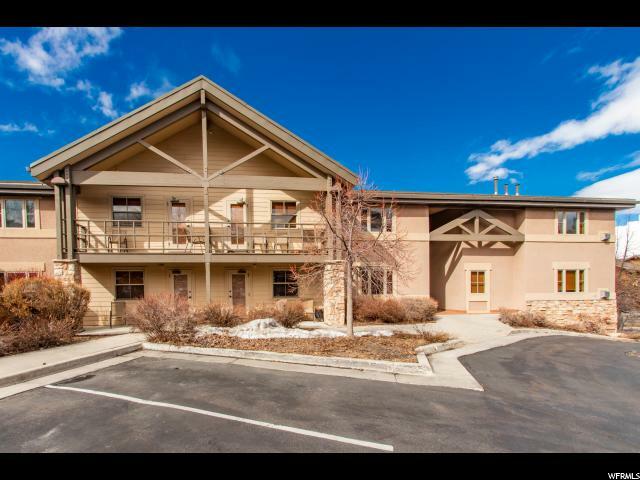 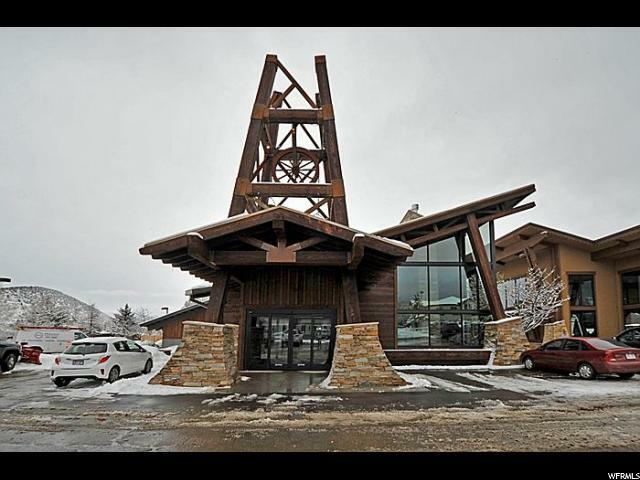 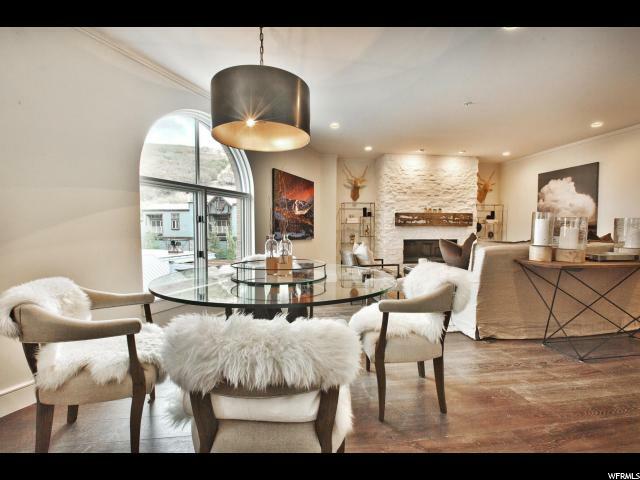 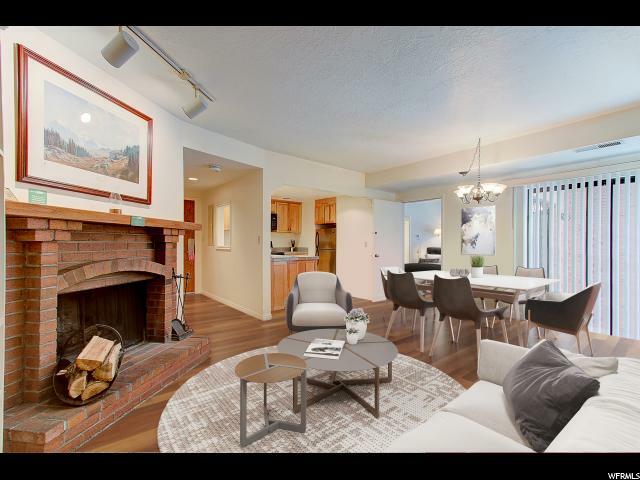 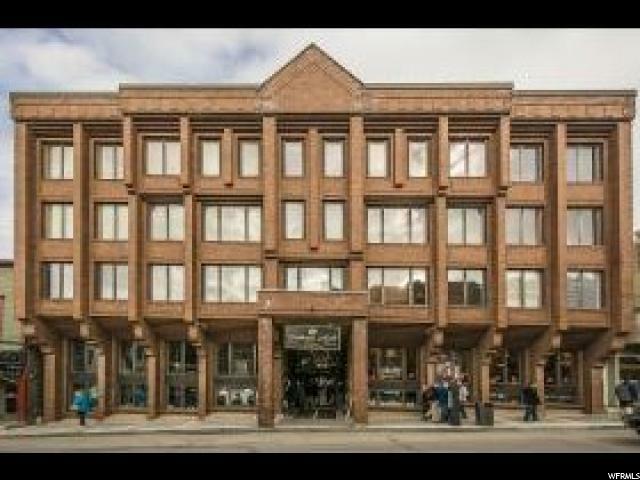 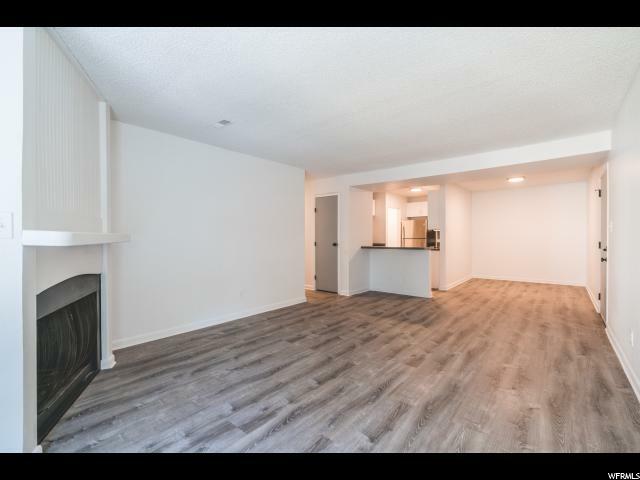 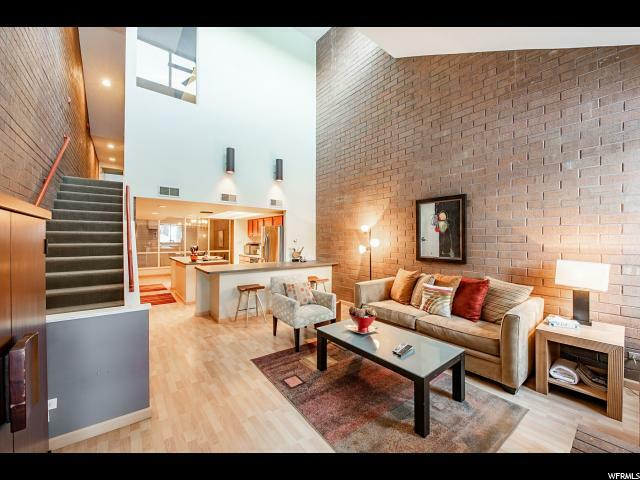 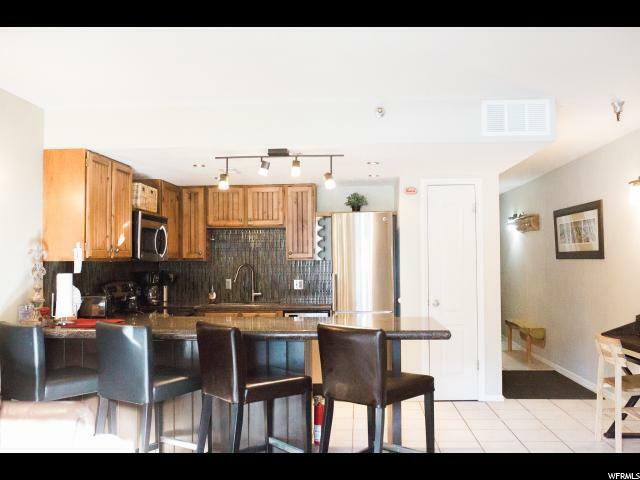 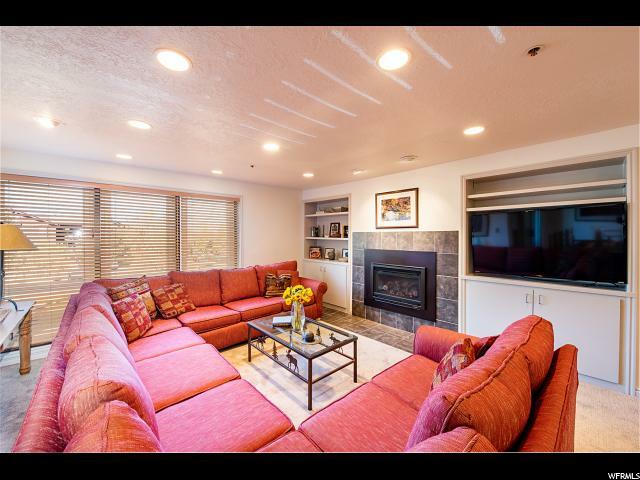 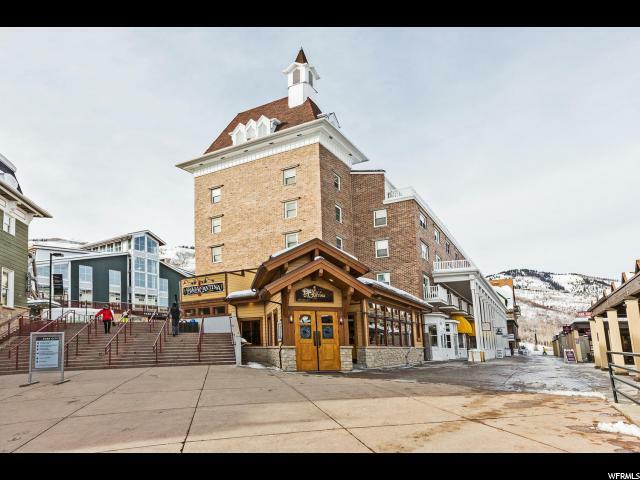 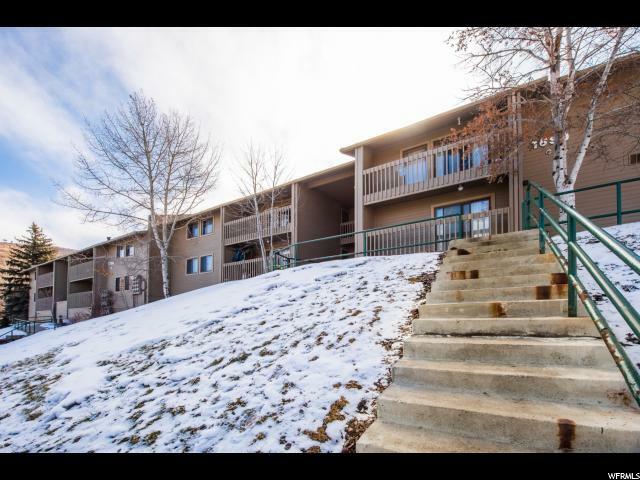 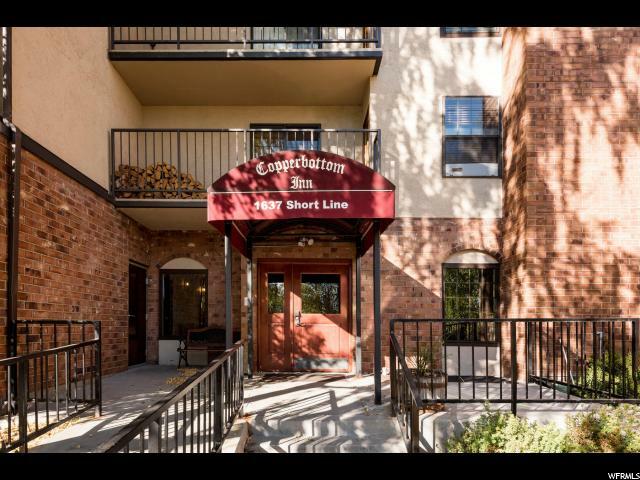 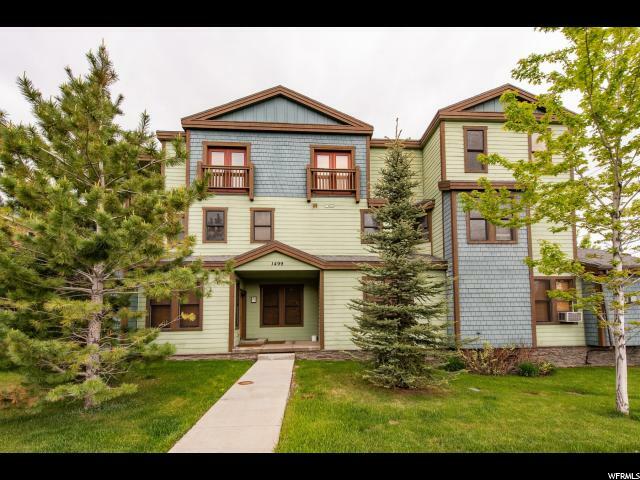 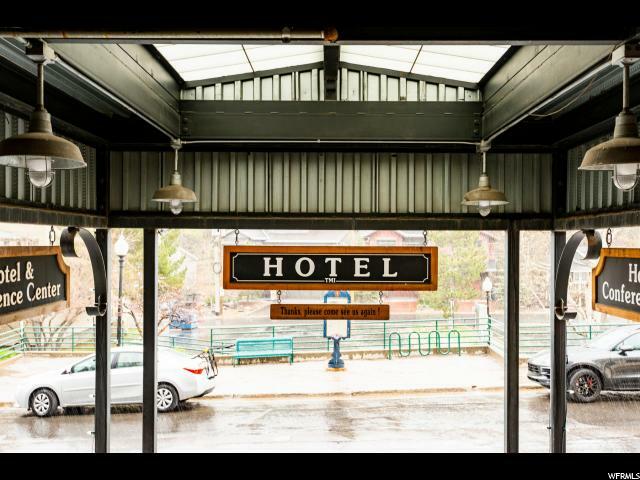 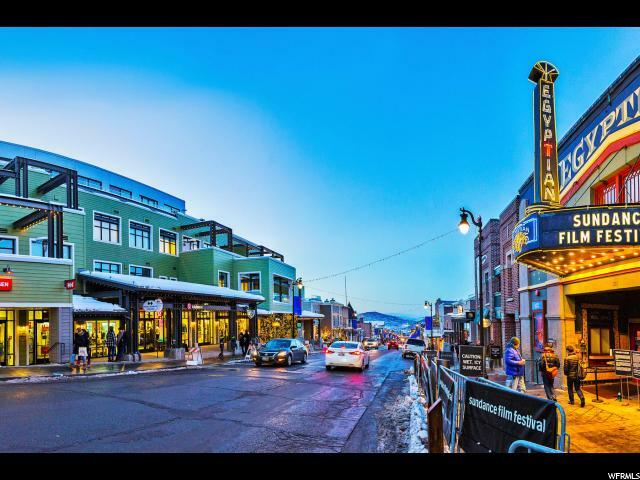 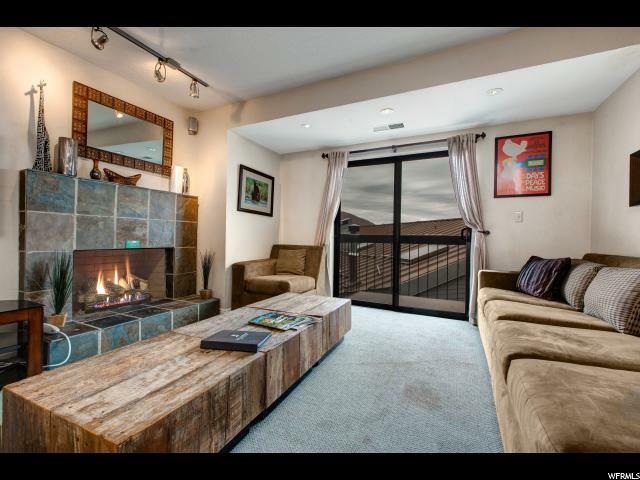 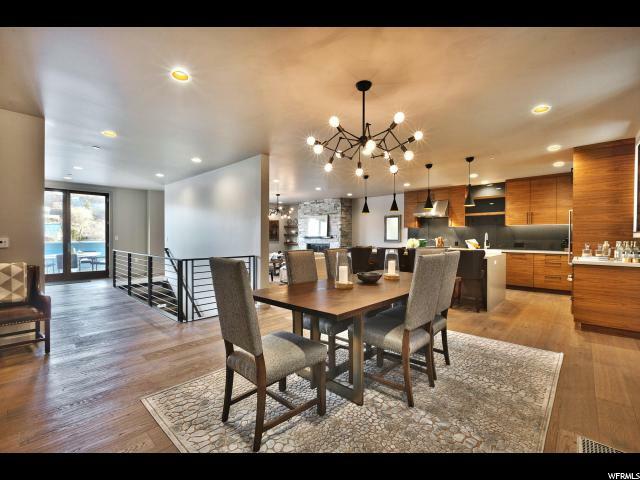 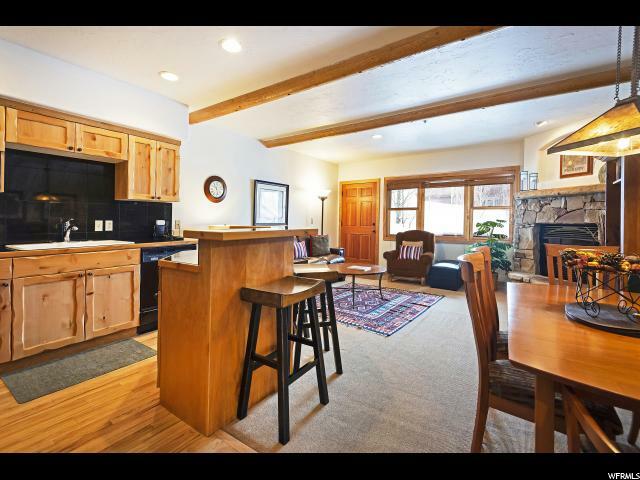 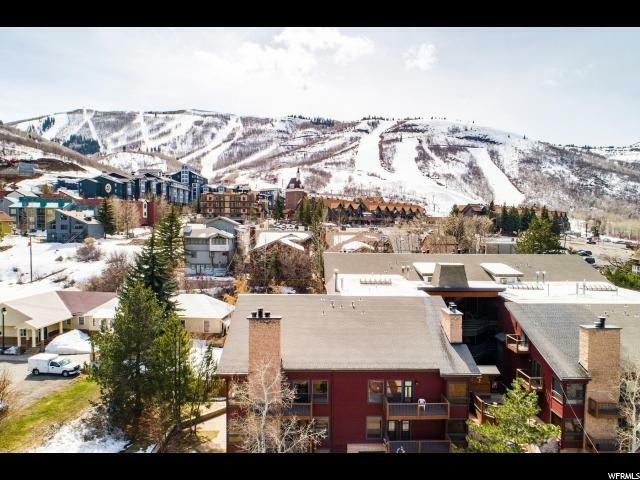 Convenient location to all that Park City has to offer, makes this a perfect rental property or one for full time living.